It's recommended that you don't stagger a 4-Matic... it's a square setup... All 4 are equal in width and size. 20" x 8.5" is the stock OEM MB 20" wheel size. 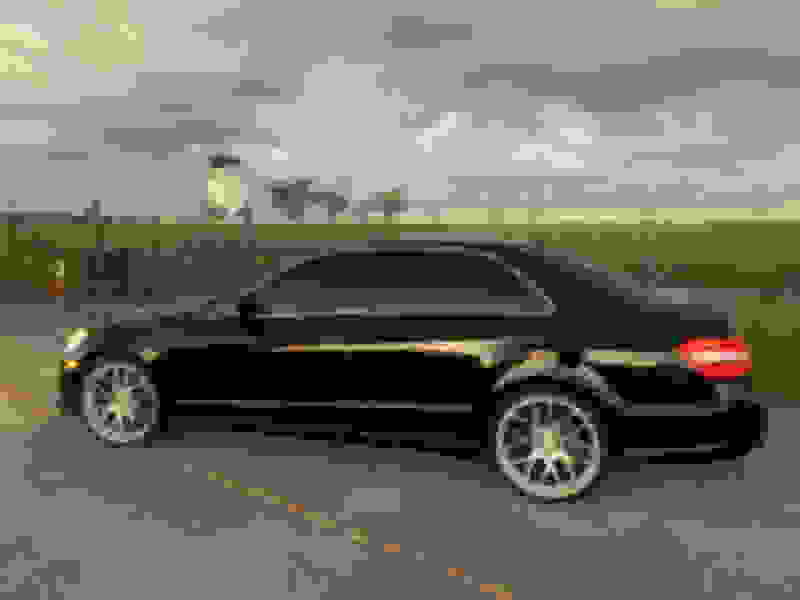 Last edited by W222_Bob; 02-19-2019 at 05:48 PM. Ok good to know I need 2 8.5 wheels for the rear then also ,what tire size do you recommend ? I put 20s on my 2010 w212 4matic , no rubbing semi staggered. Born and Raised in Brooklyn , got on the job then moved to Long Island ... NY killed my 85 C10 dropped and my Silverado on 24s . Been here in Florida 11 years , roads are great . This is my first w212 and would never get another car , but love nice rims ! 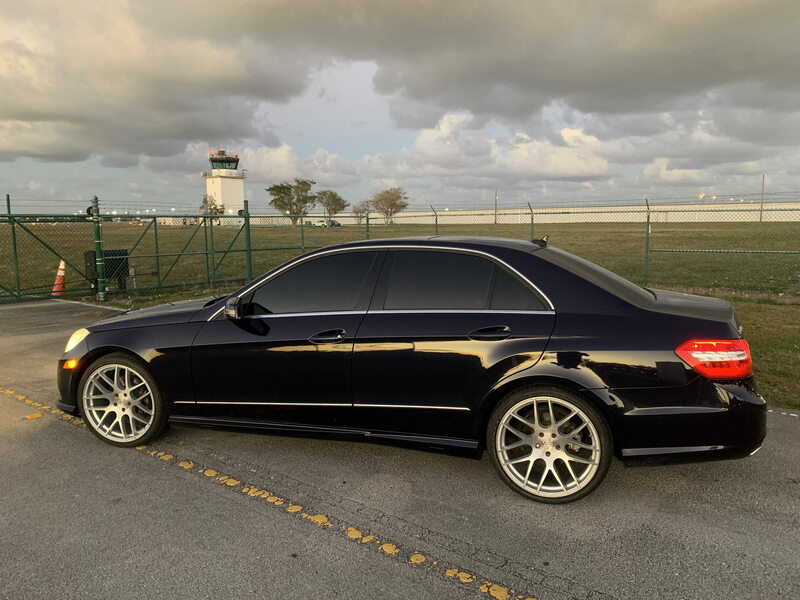 I seen some links that say the 2014 and up w222 4matic does offer a 20 inch wheel option for the standard and sport 4matic with tires 245 40 20 and 275 35 20 ,I want to go this route to prevent the clunking noise ,I’m just not sure if these links are accurate ,does anybody know an accurate link that contains the correct info ? I don't know where you live, but if it's a Northern climate with potholes avoid 20's like the plague. I'd stick with 19's as a safer bet for ride quality, less chance of wheel fracturing or breakage, and of course tire blowouts. Just my 2 cents. seems correct, I have that size on my car and its fine. so you have 4 matic and you have no issues even on full turn ins and outs ? no problems at all... just use the factory size. You can run staggered rims and tires on a 4matic car. My MY15 S550 came from the factory with staggered 19" AMG rims. The critical thing to remember is the rolling diameter of the tires needs to be within 3% front to back. You cannot run larger diameter tires in the rear like you might with an SL or other 2 wheel drive car. your issue is not the 20" wheels its that your not running the correct size tires. They need to be within 3% rolling diameter of ea other. All the newer s classes leave the factory w factory staggered wheels.